American singer-song writer Taylor Swift is up to something, and her fans are hoping for it to be a new music video. The pop star’s website launched a mysterious countdown clock, which is ticking down to midnight on Thursday the 25th of April, 2019. While there are no new posts on either social media account, there is a new Instagram story, which also carries the same pink and blue background plus the date Friday, 26th April 2019. 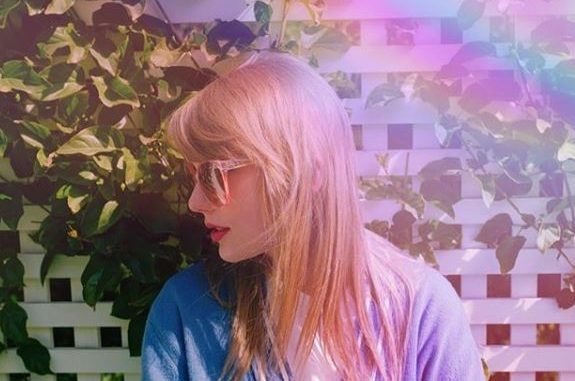 Fans are already speculating about what it could all mean, but most are hoping it’s the long anticipated arrival of TS7, the name the web has given to Swift’s yet unnamed seventh studio album. One fan even noticed that 26th April is also the date that Avengers: Endgame hits cinemas and came up with a new theory, connecting the two events together. Last year in October, fans started seeing signs in the American singer songwriter’s social media offerings, especially in a photo of her playing scrabble. The letter tiles added up to 7 and theories started flying. Again in February this year, she posted a snap featuring 7 palm tree emojis, stimulating even more speculation that TS7 could be edging ever closer. Her fans are definitely very excited about the prospects of new music from the pop icon. Swift last released new music way back in November 2017.